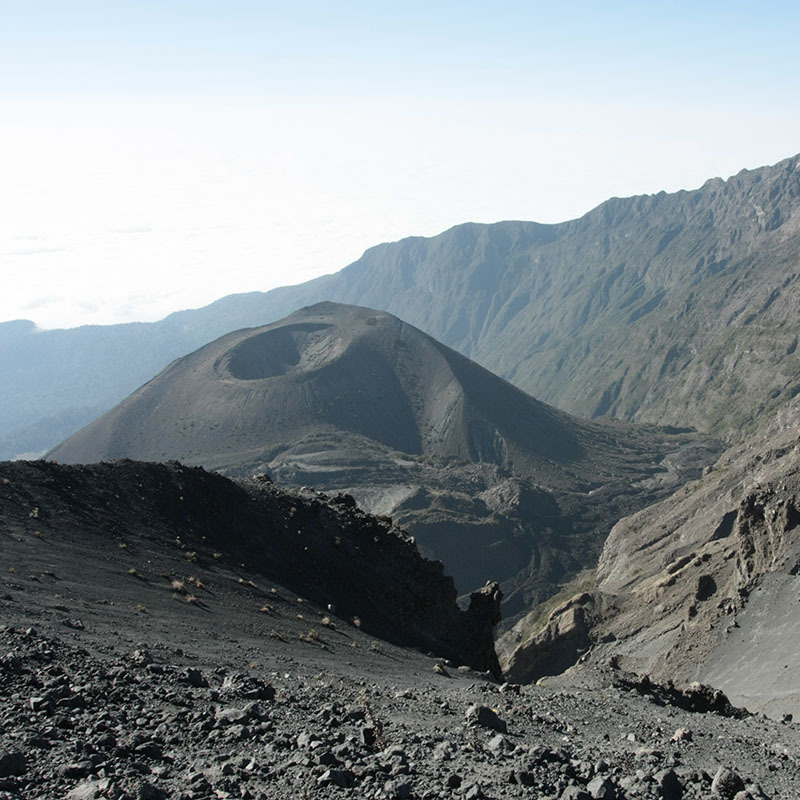 Mount Meru is second highest mountain in Tanzania at a height of 4,565 meters (14,977 ft) and is the eighth highest mountain in Africa.It is the topographic centerpiece of Arusha National Park. Its fertile slopes rise above the surrounding savanna and support a forest that hosts diverse wildlife, including nearly 400 species of birds, and also colobus monkey,buffalos,Girrafe. We drive from Moshi to Momela Gate. After a short registration at the Gate our walk will begin with full armed ranger escorting us, simply we can see along the way the wild animals including elephants, zebras, and giraffe , monkeys, antelope, and often elephants along the route. Dinner and overnight night at Miriakamba Hut. Elevation (m): (1,387 m to (1,500 m) Elevation(ft): 4,921 ft) to 3,000 ft ) Distance: 10 km Hiking Time: 4-6 hours Habitat: Montane Forest. 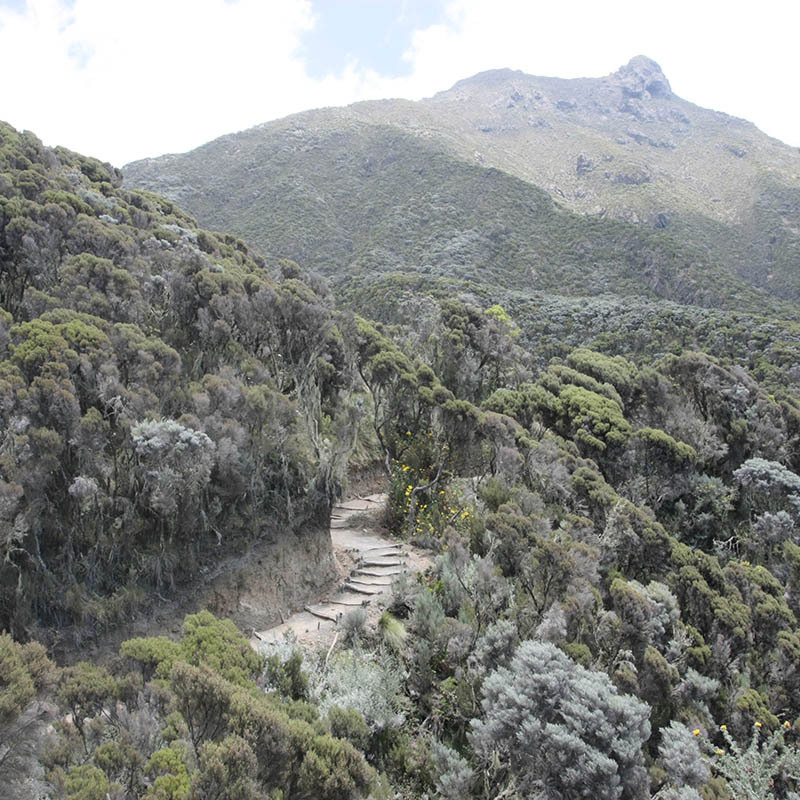 The walk from Miriakamba Hut to the saddle below Little Meru is a short day but a steep climb. 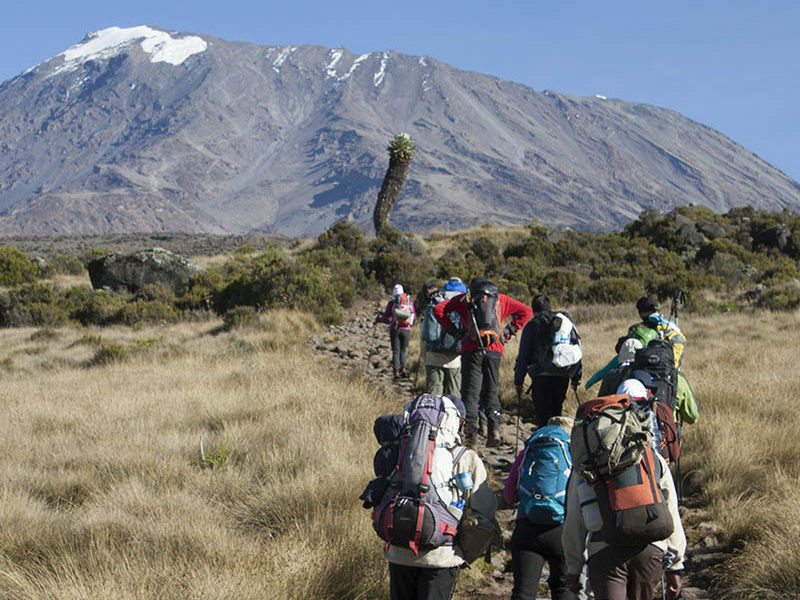 The walk mainly consists of slow walks along the ridge from where we’ll get a spectacular view of the Meru Crater and the Ash Cone. 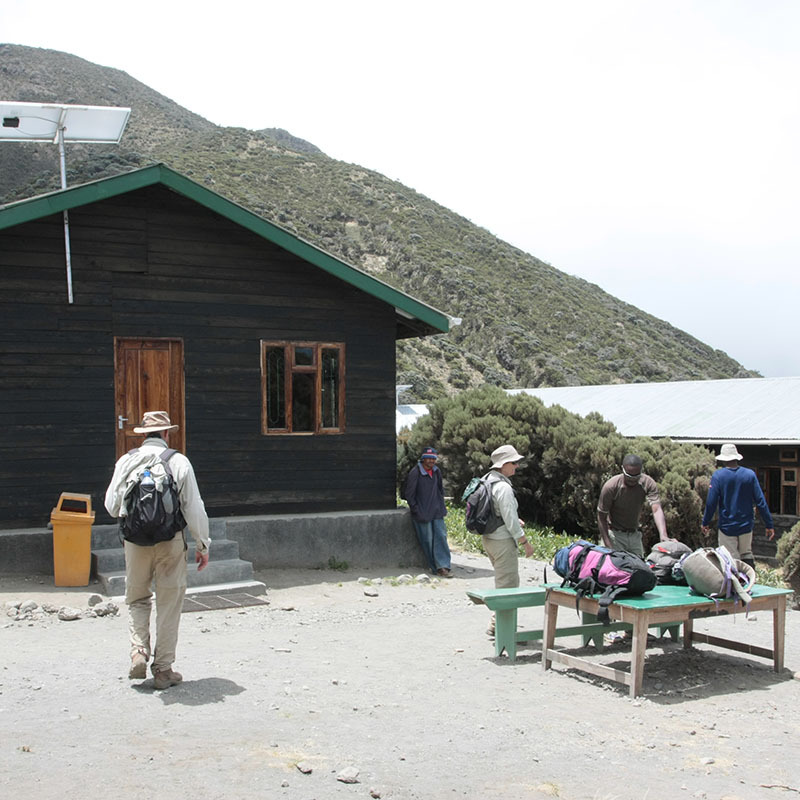 Hot lunch will be provided at the Saddle Hut following which we’ll take a short climb to the summit of Little Meru which stands at 3,820 meters. If you can make it before sunset, you’ll be rewarded with yet another spectacular view. 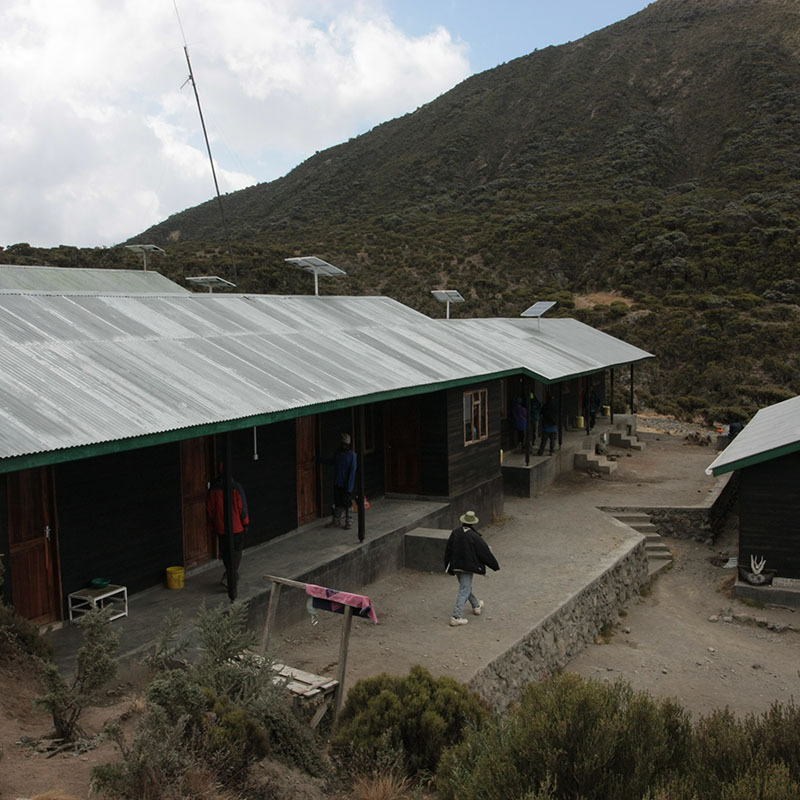 We’ll be starting off the trek at around 1:30 a.m. and have a steep climb to the Rhino Point (3800m) and then to the Cobra Point (4350m). 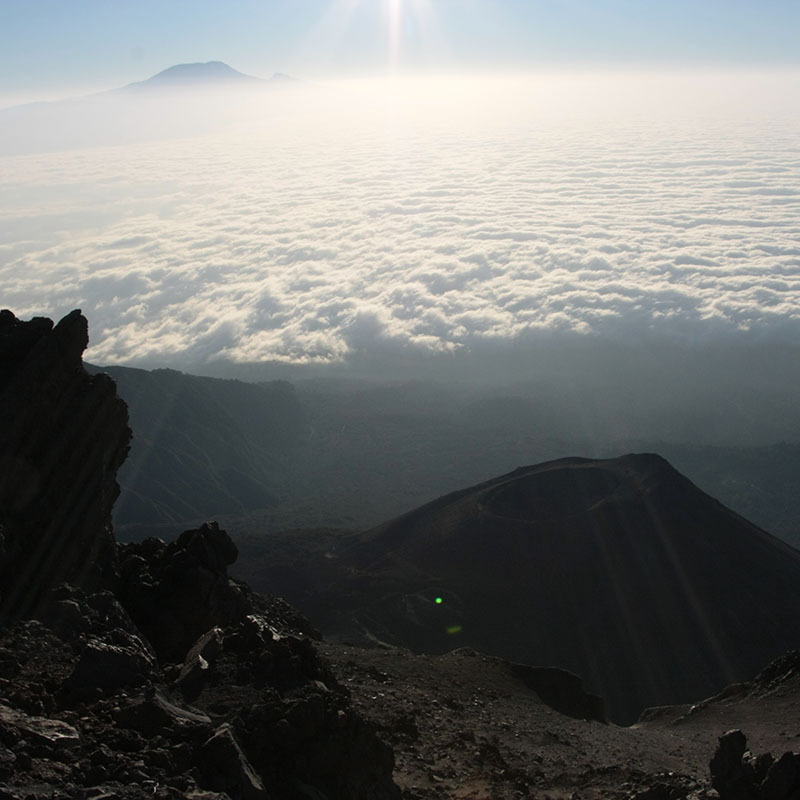 If we make it on time, we’ll have the chance of seeing the sunrise from Mount Kilimanjaro above the clouds. 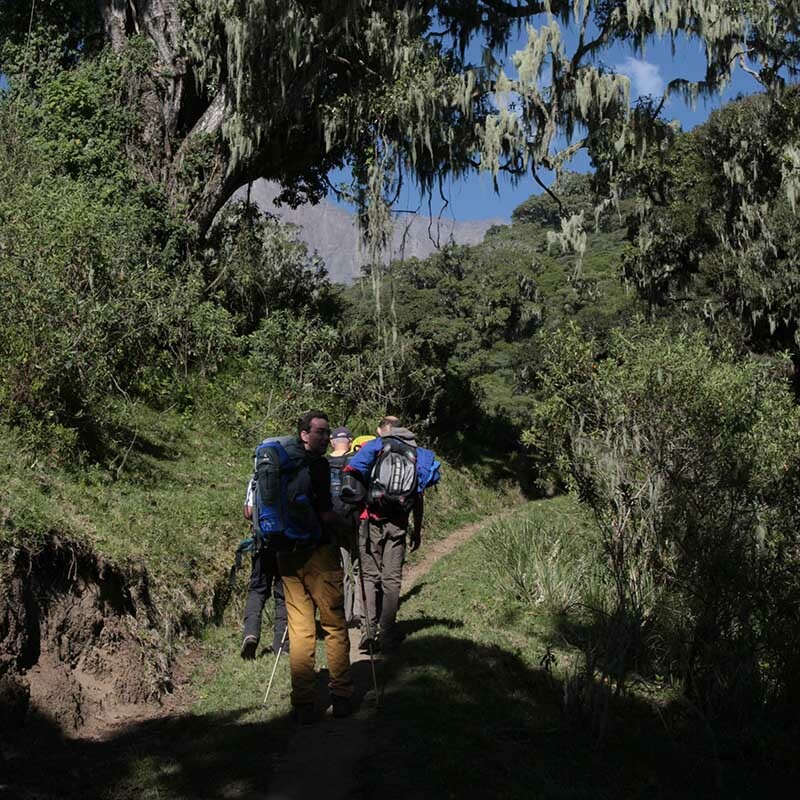 Towards the final part of the journey, you’ll be trekking between the inner cliffs and outer walls of the crater through a narrow ridge line. After a brief rest and brunch at the Saddle Hut, we’ll continue trekking towards the Momella gate.Youth Adventures vehicle will meet us and drive us back to the hotel in Moshi.